The chairman of the Joint Chiefs of Staff once described the A-10 Warthog as "the ugliest, most beautiful aircraft on the planet." The thing is basically a flying tank, comprised of little more than a simple airplane wrapped around a giant freaking gun. 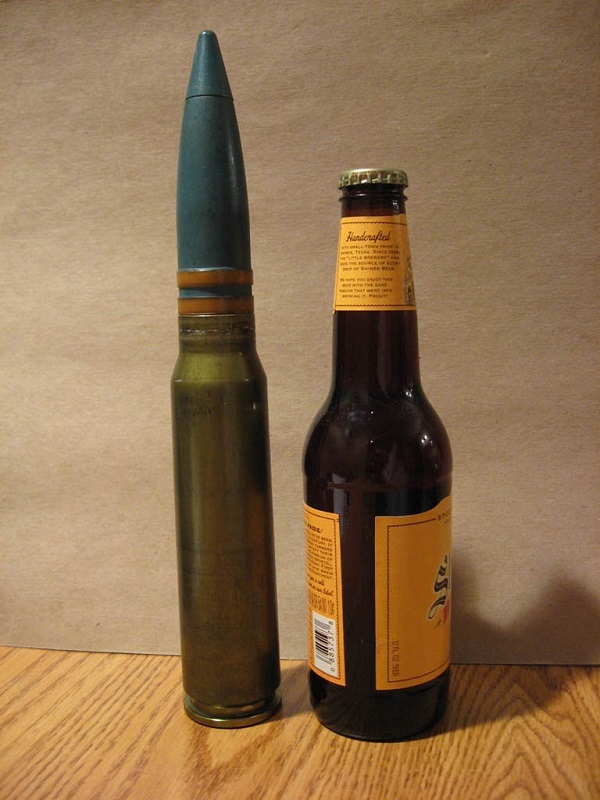 It fires uranium-filled bullets the size of beer bottles from a gun the size of a Volkswagen, and is rarely called by its actual name (hint: it's not Warthog). Here are 16 things you didn't know about the A-10 Thunderbolt II. Need someone to take out a few armored enemy patrols a few miles up the road? Call in an A-10. 2. The A-10 isn’t actually called the “Warthog” It’s really the A-10 Thunderbolt II, named after the ground support-oriented P47 Thunderbolt from WWII. The A-10's obviously not the prettiest plane, which is how it earned its legendary nickname. Well, kind of. There are over 1,200 pounds of .5-inch to 1.5-inch-thick titanium surrounding the pilot. It’s nicknamed the "bathtub," because when sh*t hits the fan and you're getting fired at, it's the safest spot to be. 4. It’s so tough, it’s actually a next-gen weather monitor Because of all that armor, and because it has to fly slowly for its ground support role, it’s an ideal candidate to fly into supercell thunderstorms, which often have high winds and large hailstones, for weather research. Obviously, any pilot that flies into such a storm likely has large stones as well. The A-10's one big gun that someone built a plane around. All total, the GAU-8 Avenger cannon is over 19 feet long, and with all the ammunition, weighs over 4,000 lbs. That’s not just an intimidation factor: that level of firepower is required if you’re trying to shoot through a tank’s armor. The recoil from the cannon could actually change the plane’s trajectory, so it’s offset a little to ensure the shells fire right at the center of the plane. The designers even had to move the landing gear over a little bit to make room for everything. The Avenger can fire off 3,900 rounds per minute of shells this huge, moving at nearly 2,200 mph. That’s SR-71 territory. 9. Aaaand they’re full of uranium Technically it’s depleted uranium that’s a byproduct of making nuclear fuel. Skipping the technical jargon, it ignites after the outer shell hits a tank, basically shooting flaming uranium inside. Mostly, this is because it will dramatically shorten the barrel life, since firing all those giant shells so quickly builds up a lot of heat. Also, two seconds’ worth of this bad boy means 130 rounds of uranium-stuffed beer bottles doing 2,200 mph. A couple of seconds is all it needs. During testing, the engines literally shut off from a lack of oxygen, so a special combustion chamber was produced to help keep em' fired up while the gun was blasting. 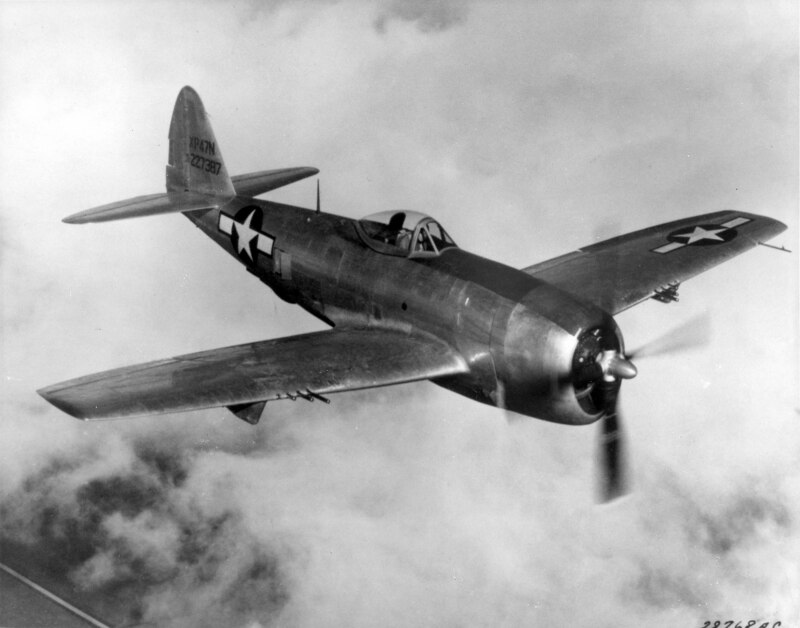 Even without that bulletproof bathtub up front, the Thunderbolt’s a hard plane to take down. It’s super stable, and the skin of the plane isn’t structural like most other modern warplanes, so most damage is purely cosmetic. This plane took a crapton of fire during Desert Storm, and still landed safely at the base, about an hour away. This is actually a matter of optimizing the structural rigidity of the wings. A side effect of keeping the wheels lower in the plane is that it makes emergency landings just a little bit safer. The plane is so gun-centric it literally can't support itself when the cannon's missing. Think about that for a second. Chad Hennings was an important part of the Dallas Cowboys defensive line back when the Cowboys were winning Super Bowls. Before that? He drove a Warthog in the Persian Gulf, before retiring with the rank of Captain. Aaron Miller is the Rides editor for Supercompressor, and can be found on Twitter. He used to have a medium-scale ERTL A-10 model. He has no idea what happened to it.